Best winning entries will earn monetary prizes as well as get the opportunity to present their solutions to business & innovation experts, investors and potential customers. 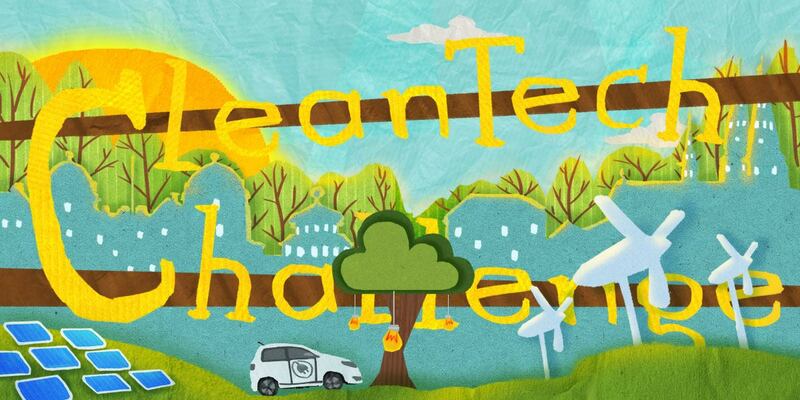 CleanTech Challenge (CTC) is a platform that uses the competition format as a way to generate and crowd source innovation to challenges, encouraging solutions towards sustainable development. CTC has proven to be a successful tool to crowdsource and generate innovative solutions to sustainability challenges facing organisations, industries and regions. Bring academia, industry and public sector under the same sustainability umbrella. Interested in receiving information about the events of CTC 2019? For the first time in history, the majority of people live in cities, and the urban population continues to grow. This has created a great need for more efficient, sustainable, and smart city solutions. 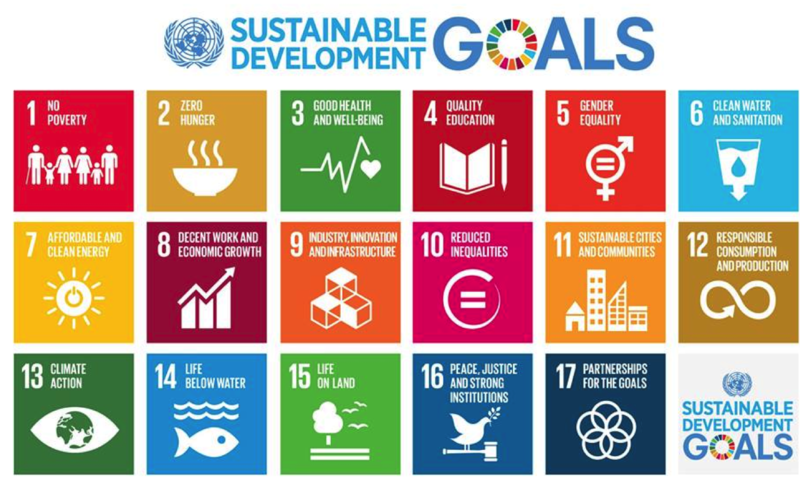 The goal is to discover solutions that can make our society a better place to live, and at the same time help reaching the UN 17 Sustainability Goals. We believe that Innovative sustainability solutions, technologies, services as well as innovative thinking are the main ingredients to reach these goals! 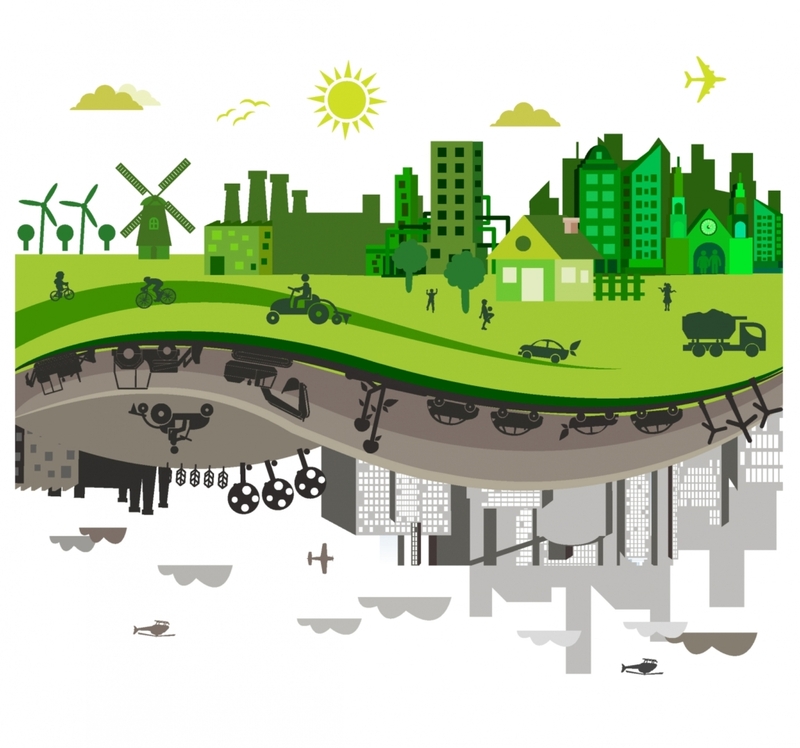 The small enterprize avenue: The entries that are deemed best will be invited to ‘Green Investment Day’ conference which will take place in Uppsala (Sweden) in November 2019. There the finalists will have the opportunity to present their ideas to representatives from industry as well as meet potential customers and investors. Internships & project development with CTC partners. CleanTech challenge is one of the most sound events in the region which creates new ground and opportunities in the cleantech sector! Read carefully the instructions of how you submit your project idea or how you can participate in the event here!